​The New Start Program is directed by a volunteer group of Womansong members. This committee fund raises and then implements the distribution of funds working in concert with social service agencies in Western North Carolina. ​using the Grant Application Form provided here. ​Funding for New Start comes from a portion of proceeds from Womansong concerts, from fundraisers, and from donations from people like you. We encourage our donors to make contributions in memory or in honor of a loved one or friend. As a 501(c)(3) not-for-profit organization, 100% of funds designated for the New Start Program go directly to grants and scholarships for women. Any minimal operating expenses are funded by the Womansong chorus. Womansong scholarships are administered by three area community colleges. For information regarding eligibility for an educational scholarship, please contact the appropriate community college and inquire about the Womansong Scholarship. 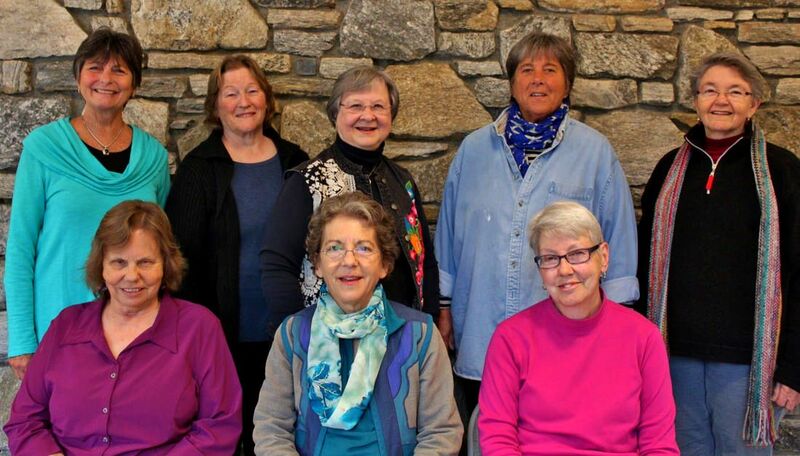 For the past 30 years the Womansong Chorus has been bringing beauty and song to this region. Through the Womansong New Start Program, it has also helped many women make new beginnings. We know that when we help one woman, we are helping an entire family -- so the efforts of New Start have reached hundreds of people who continue to benefit.